The Kogi tribe has been around this part of Colombia long before the Spanish conquest! Kogi means jaguar.. and if you are lucky you can spot one of those as well here in the Tayrona National Park! 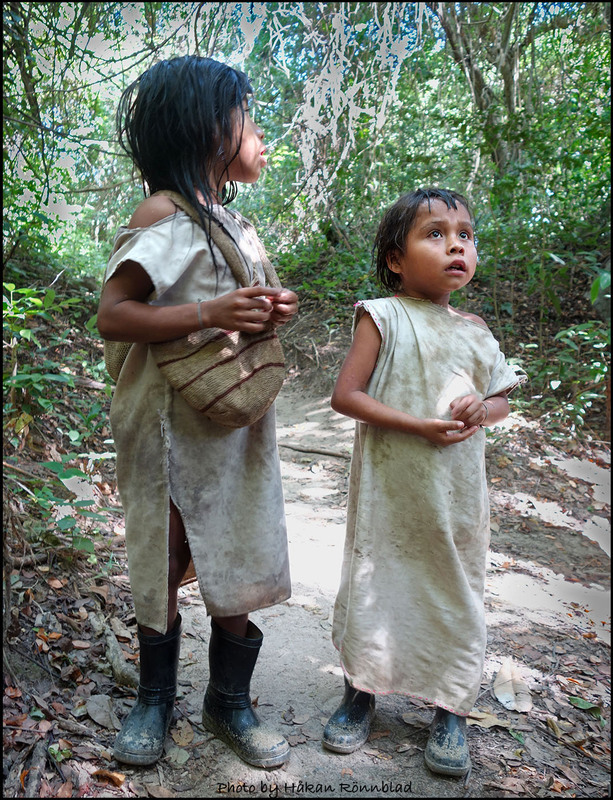 This entry was posted in Colombia, photography and tagged Children, Colombia, jaguar, Kogi, Kogi tribe, Natives, Parque nacional natural Tayrona, Santa Marta, Taganga, Tayrona, Tayrona national park. Bookmark the permalink.